Xinyi District is located in the eastern portion of Taiwan's national capital Taipei. The district is home to the city government and mayor's office, and is also Taipei's core central business and financial district. 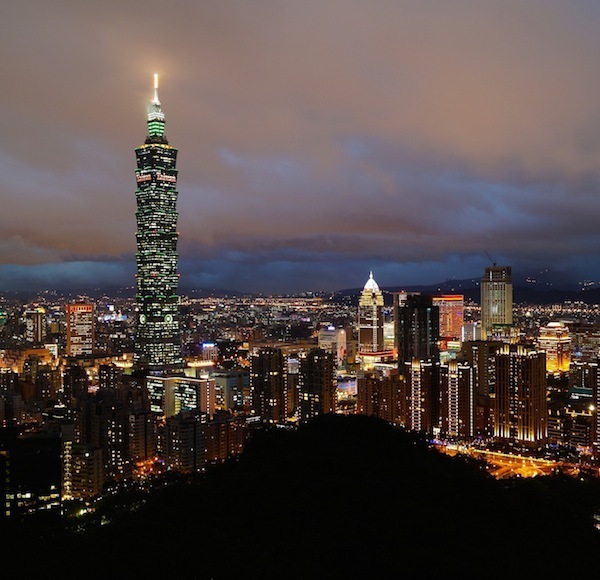 Xinyi district is easily identified from afar by Taipei 101 Tower, currently the world's fourth tallest inhabited building (and for six years the tallest) at 509 meters. Much of Taipei's (and Taiwan's) most expensive real estate is located in Xinyi District. A residential unit with a view of Taipei 101 Tower is akin to having a view of the Empire State Building in New York City. 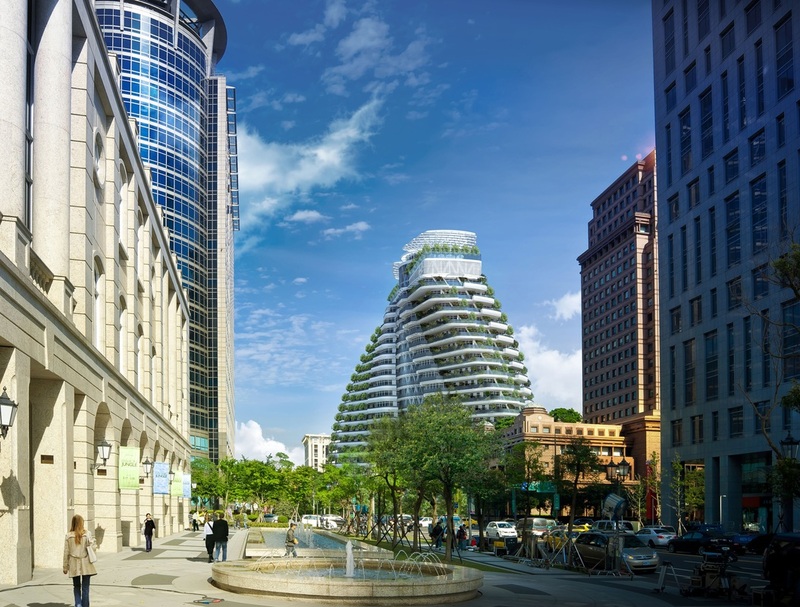 Located only one kilometer from Taipei 101 Tower, Tao Zhu Yin Yuan Residential Tower will be one of the country's most architecturally unique and prominent buildings of any type when completed. 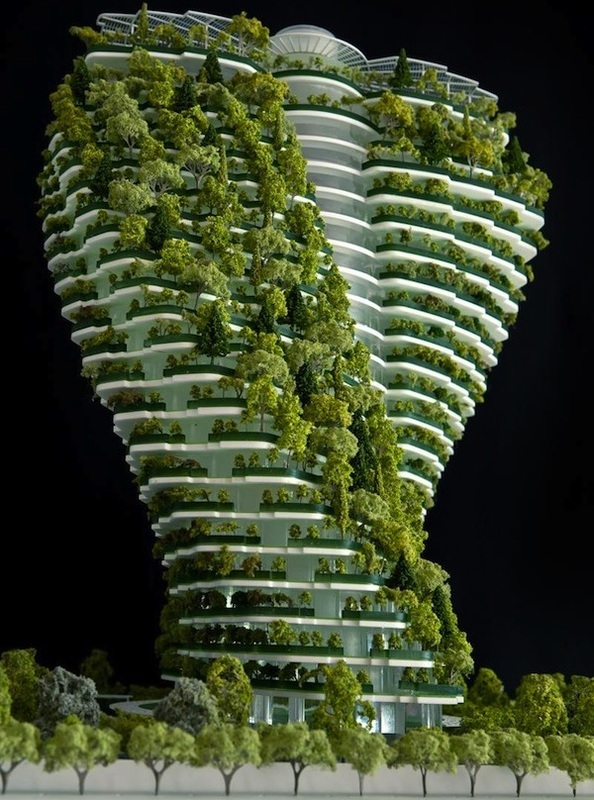 Inspired by the double helical structure of DNA, Tao Zhu Yin Yuan Residential Tower's design is comprised of a large cylindrical central core, flanked on opposite ends by two nearly rectangular living spaces. Each floor rotates 4.5 degrees relative to the prior floor for a total rotation of 90 degrees through the total of 21 floors. 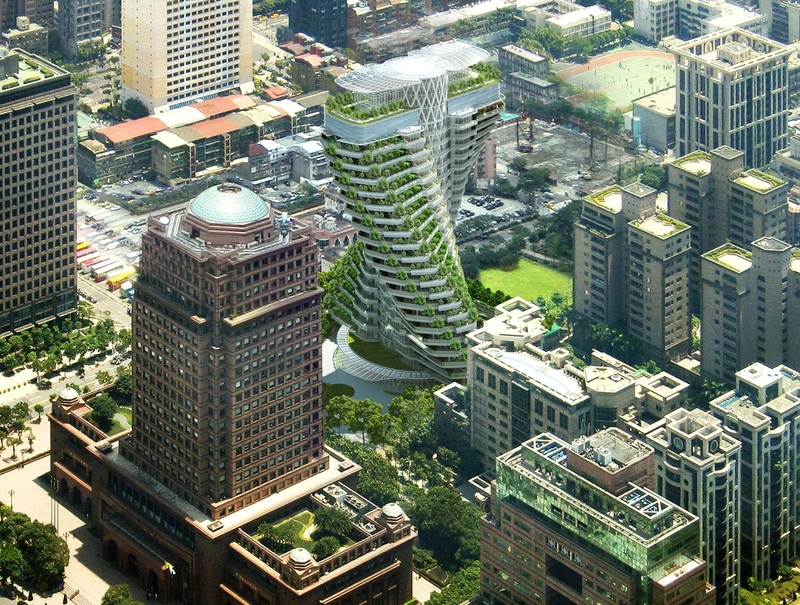 Futuristic architectural concepts such as this are usually impossible to construct without reducing the "wow factor" (through simpler design), particularly in seismically active areas like Taipei. 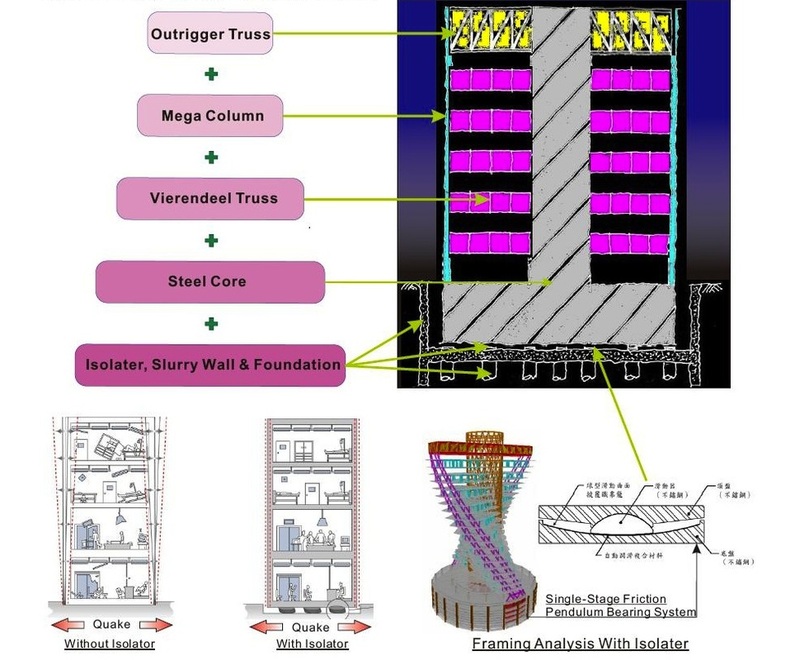 The architect's vision was originally only to be realized by utilizing a series of interior columns that each extended through several floors, severely limiting the options for interior layouts. King-Le Chang & Associates was able to devise an innovative structural system that would not limit interior layout options or necessitate a simpler architectural design. 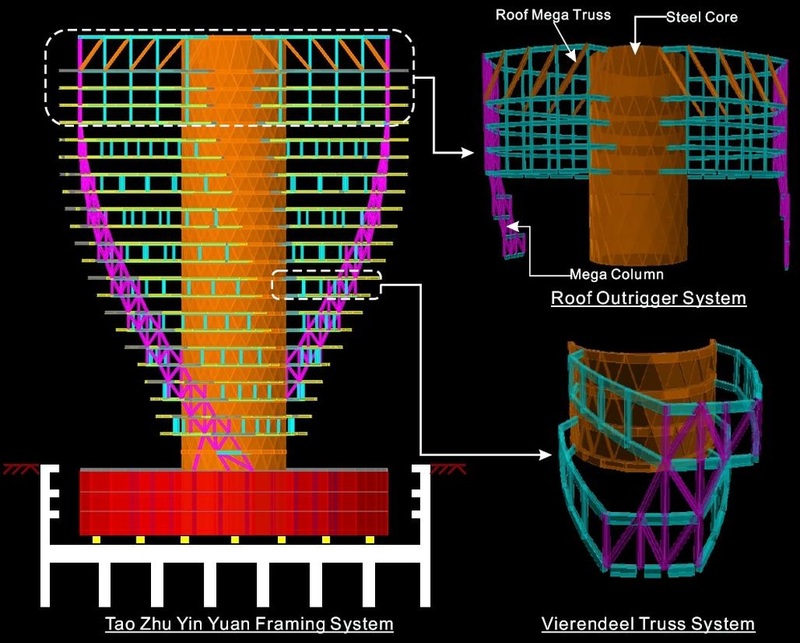 The structural system for Tao Zhu Yin Yuan Residential Tower can be related to a skier balancing himself with ski poles: the very rigid cylindrical central core with two outrigger trusses at the roof level is akin to a skier with an upright back and extended arms. The living spaces are supported by Vierendeel trusses that extend from the core and are supported at the extremities by two curved mega columns that extend from the roof level outrigger trusses to the foundation. 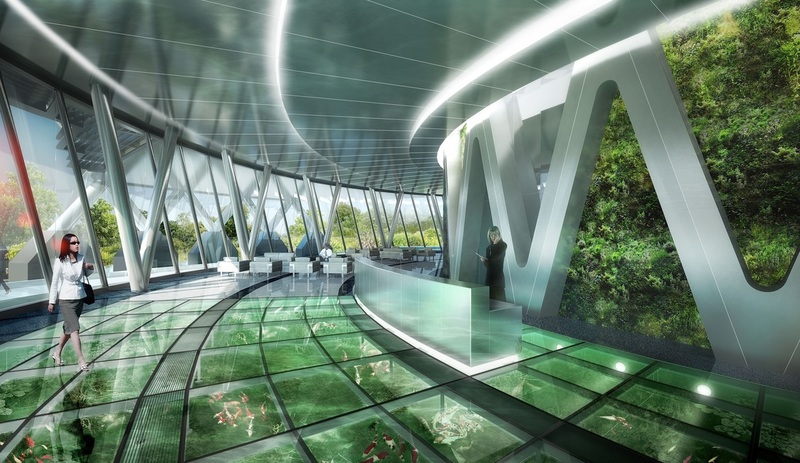 The two mega columns can be thought of as a skier's poles. 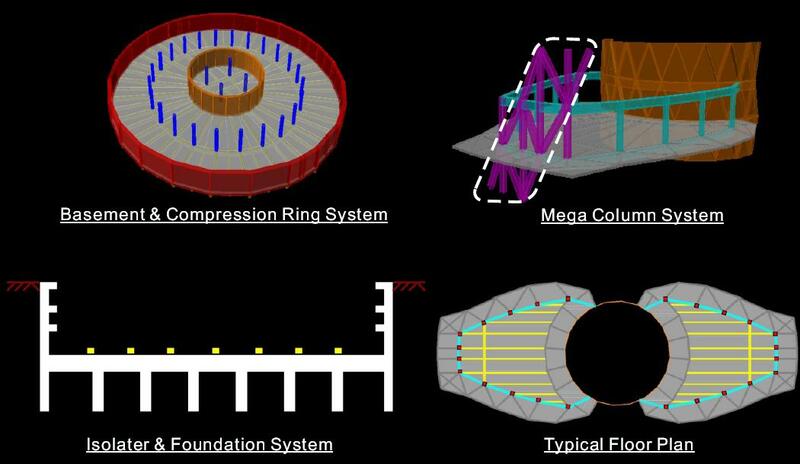 The entire structure will be base-isolated. 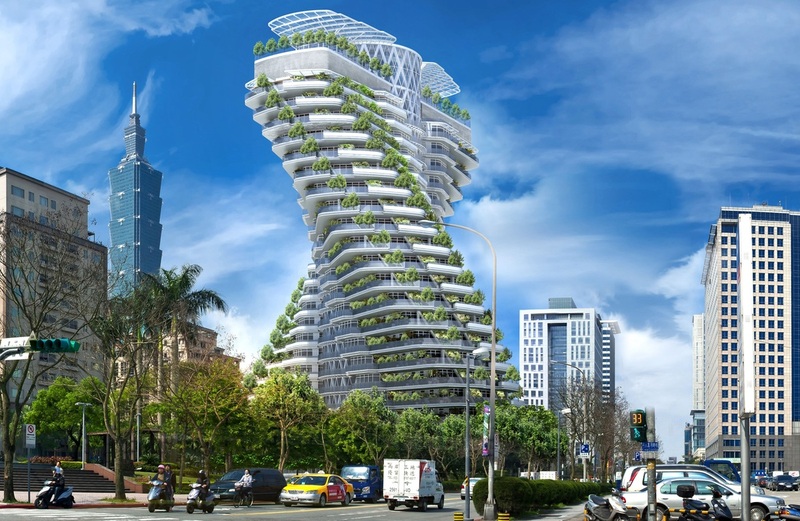 All forty of Tao Zhu Yin Yuan Residential Tower's 955 m^2 living spaces will have no interior columns allowing endless options for interior layouts. Aside from the mega column at the extremity of each unit, even-numbered floors will also have no columns at the perimeter of each unit, allowing for completely unobstructed views. 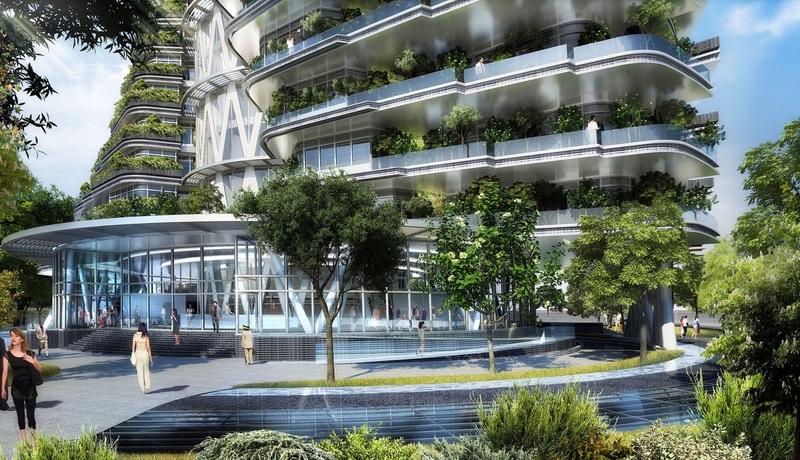 Odd-numbered floors will have eight perimeter columns spaced a generous five meters apart. 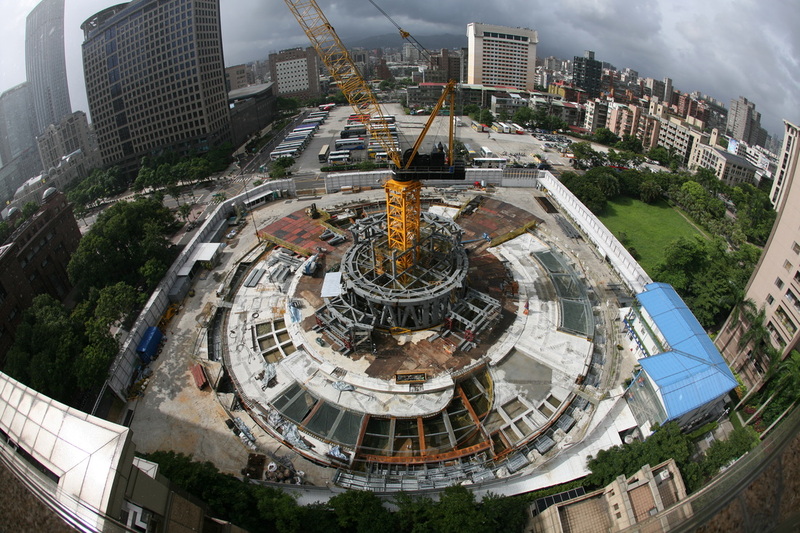 Construction cost was reduced by utilizing some of the foundation of the preexisting building (Agora Garden Hotel). 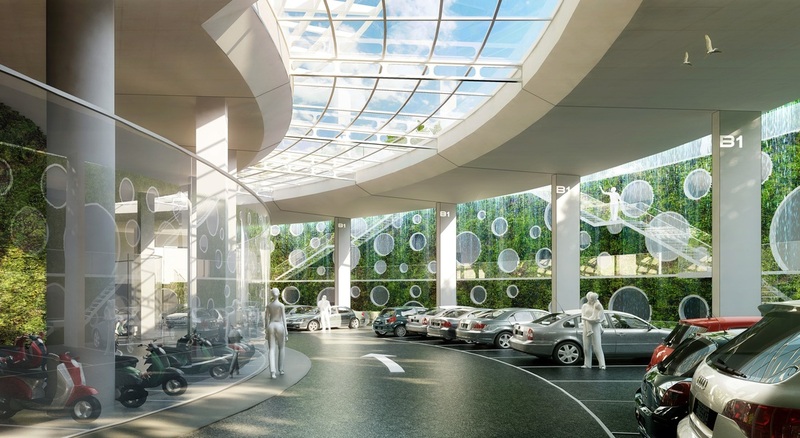 Agora Garden Hotel's existing orthogonal foundation system was adapted for use with Tao Zhu Yin Yuan Residential Tower's circular in plan foundation system. 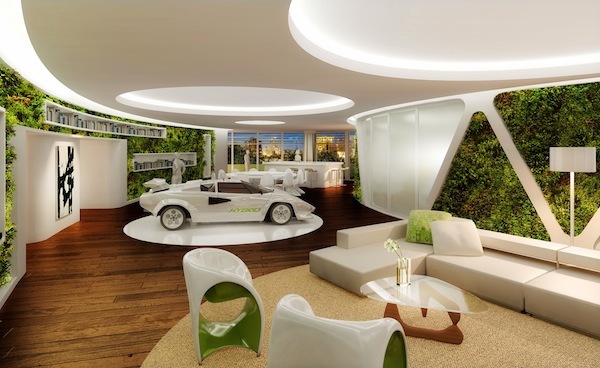 The tower will also feature a massive elevator contained within the core, able to transport over-sized furniture and artwork, grand pianos, and even full-size automobiles (should the owner wish to display an Italian race car as a showpiece). 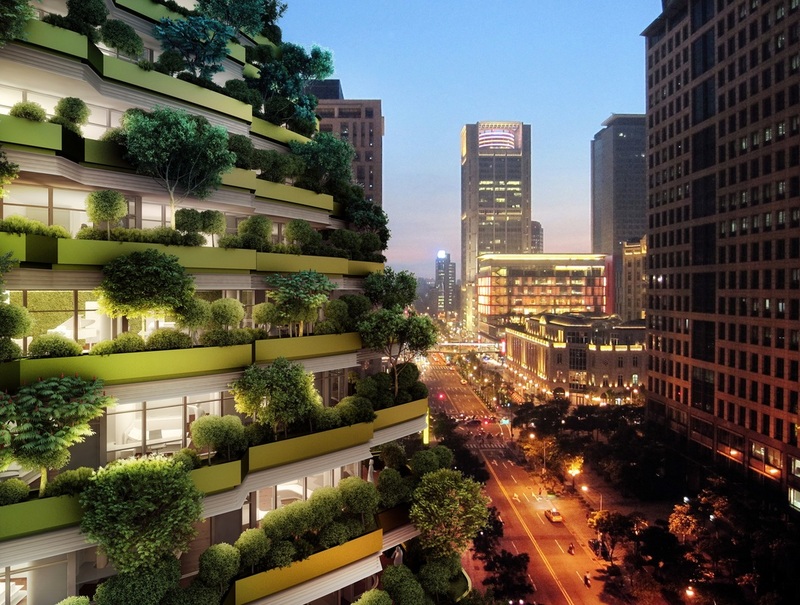 Tao Zhu Yin Yuan Residential Tower will be aiming for LEED Gold status. Several innovative sustainability enhancing features aimed at reducing energy and water consumption will be implemented. 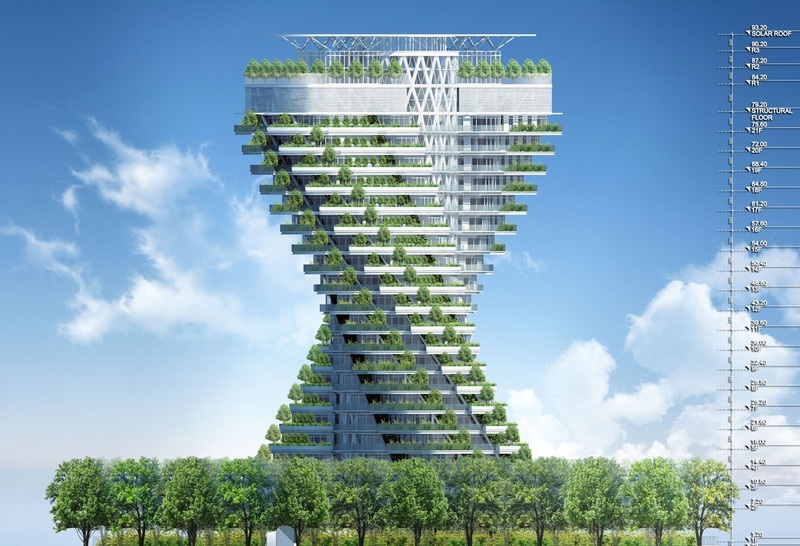 Tao Zhu Yin Yuan Residential Tower was a Council on Tall Buildings and Urban Habitat (CTBUH) 2015 Tall Building Innovation Award Finalist. 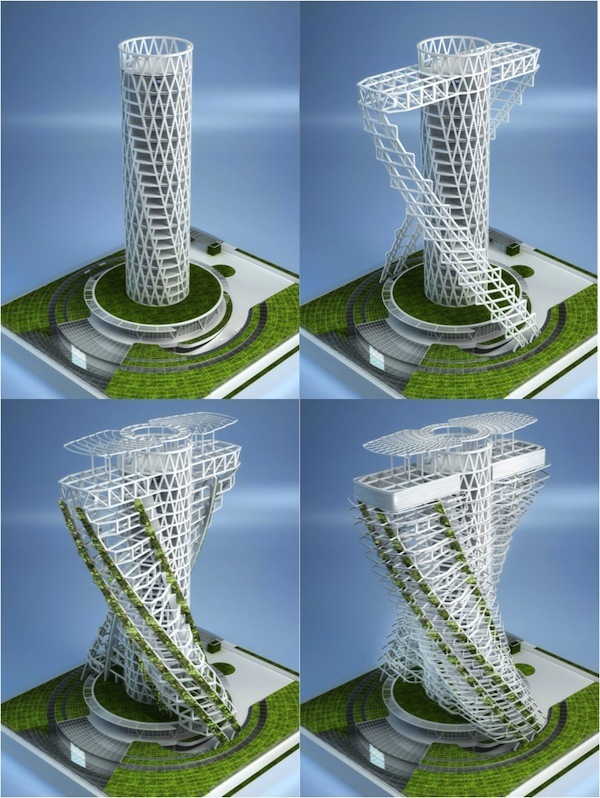 CTBUH is the preeminent international non-profit organization dedicated to the study and reporting on all aspects of the planning, design and construction of tall buildings. Past awardees in the Asia-Pacific region include the CCTV Headquarters in Beijing, the International Commerce Centre (ICC) in Hong Kong, and Taipei 101 Tower. 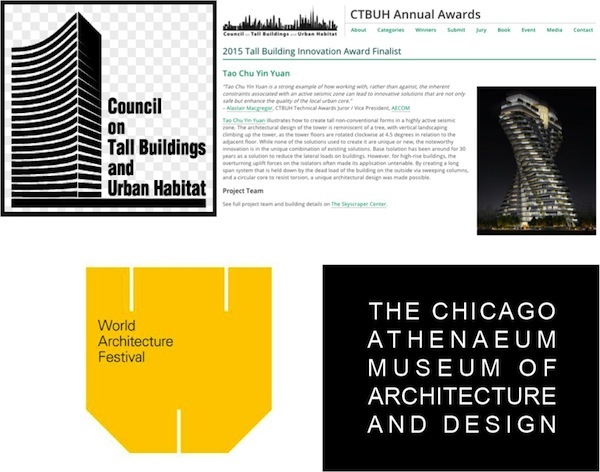 Tao Zhu Yin Yuan Residential Tower was also awarded the honor of "highly commended" in the 2014 World Architecture Festival, and was an awarded project in the 2014 International Architecture Awards by the Chicago Athenaeum Museum of Architecture and Design. 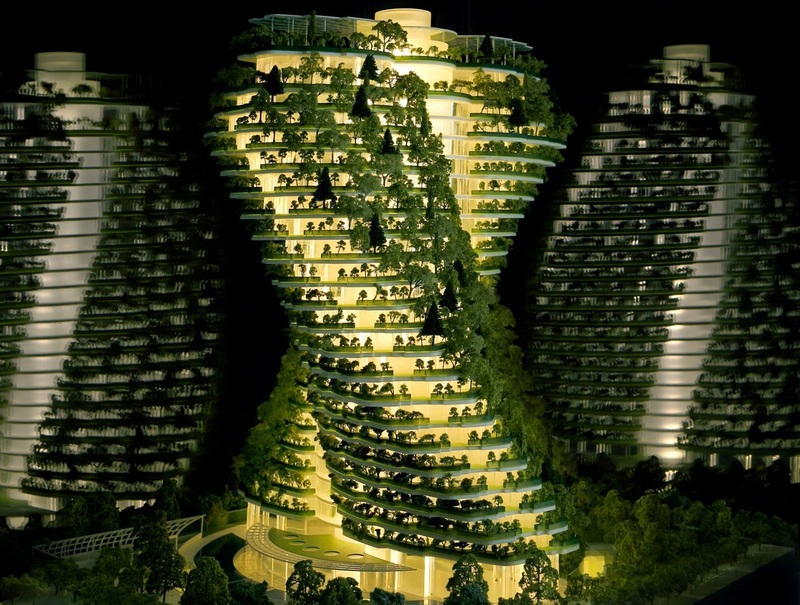 Tao Zhu Yin Yuan Residential Tower has received significant media attention both domestically and internationally. 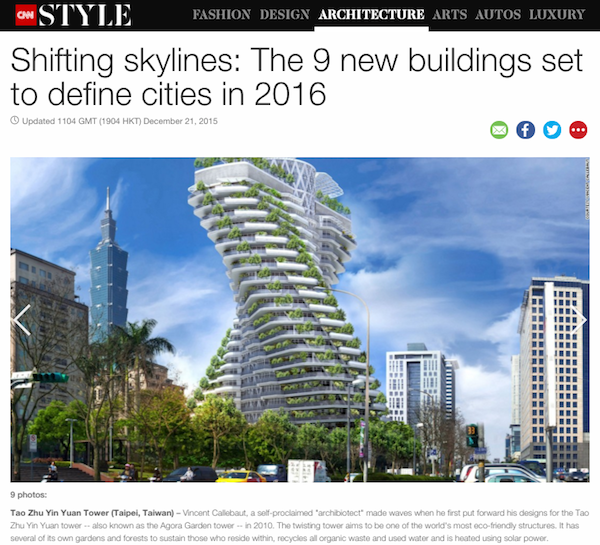 In late 2015 CNN published an article on the front page of their website titled "Shifting skylines: The 9 new buildings set to define cities in 2016." The article previews upcoming architectural works from several renowned designers including Foster + Partners, Rem Koolhaus, Santiago Calatrava, and Kohn Pederson Fox Associates. 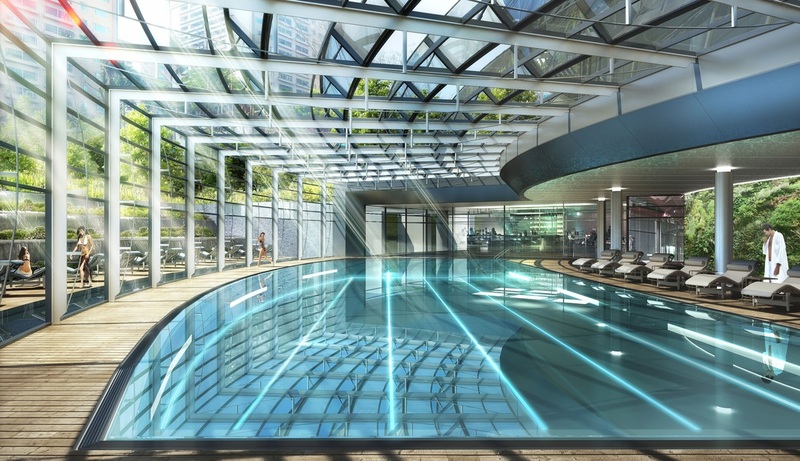 Tao Zhu Yin Yuan Residential Tower is the only residential project to be featured. 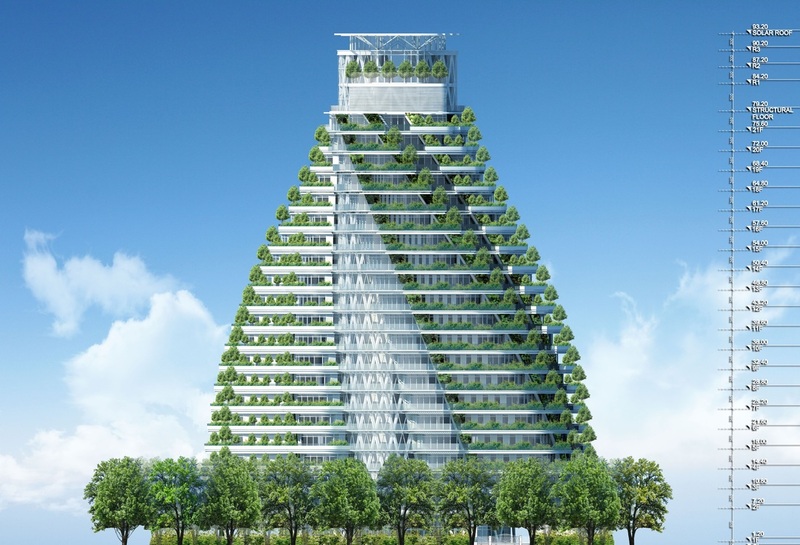 Tao Zhu Yin Yuan Residential Tower is currently under construction.